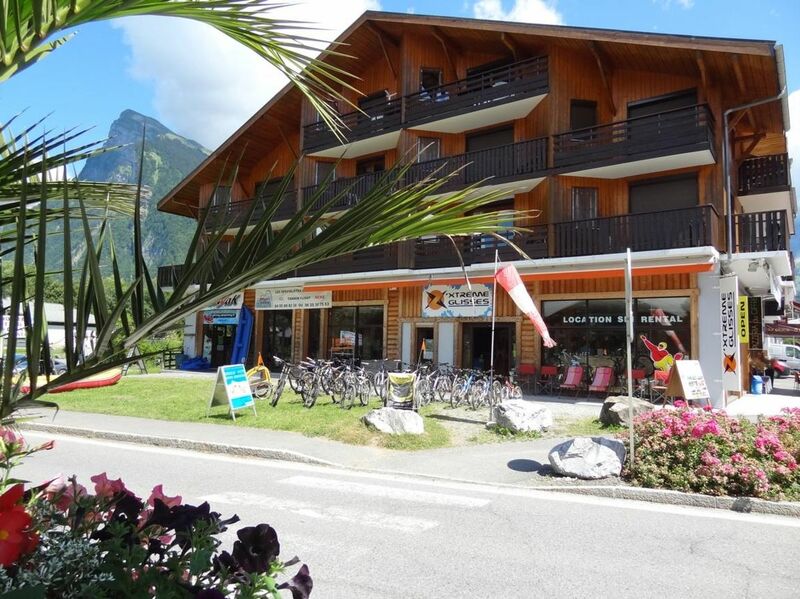 The store is located at 60m of the Grand Massif Express lift, in front of the roundabout (parking available). 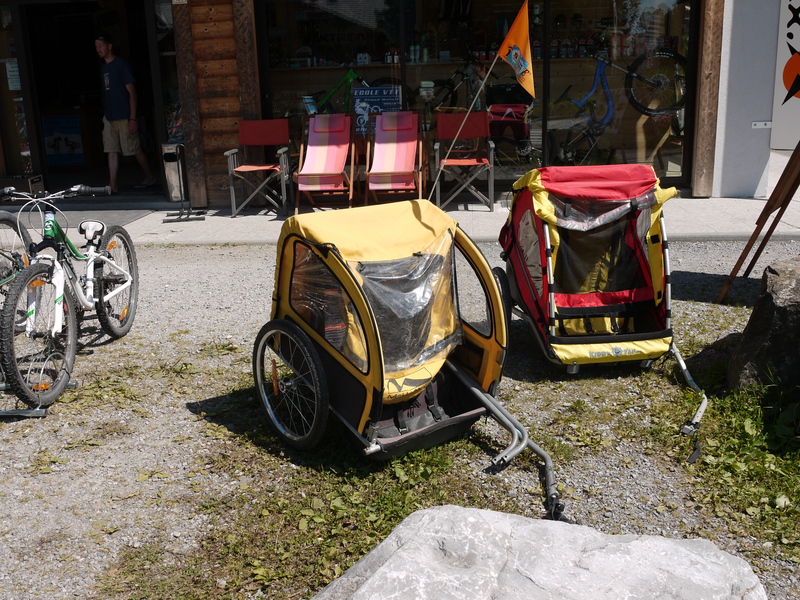 Rental: DH descent bike, mountain bike, road bike, trailer and child seat, child bike, via ferrata equipment, trekking shoes. 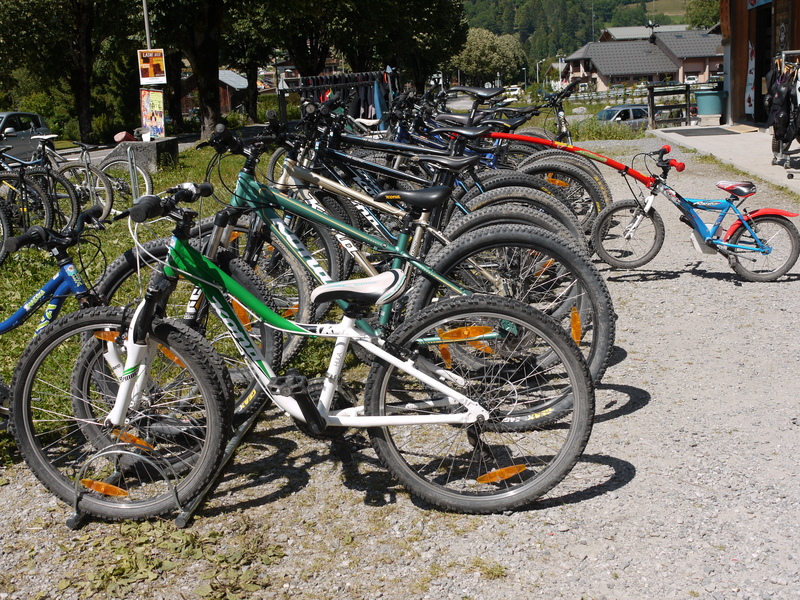 Sale and repairing of bikes and spare parts. Come share our passion for the mountains during a tandem paragliding. La Tour Gourmande - Maison Dunoyer founded in 1944.